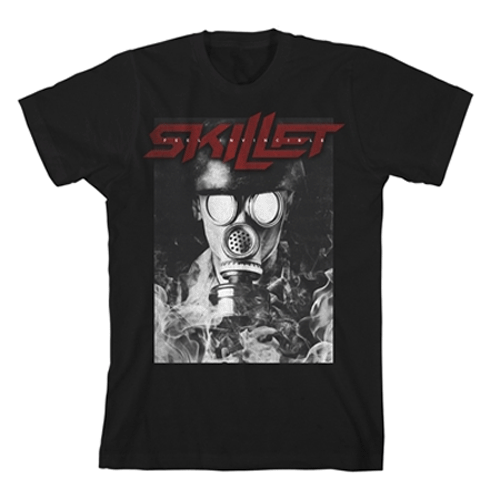 Skillet is a Grammy-nominated Christian hard rock band originally formed in Memphis, Tennessee. The band consists of John Cooper (lead vocalist, bassist), his wife Korey Cooper (rhythm guitarist, keyboardist, vocalist), Ben Kasica (lead guitarist), and Jen Ledger (drummer, vocalist). Skillet has released eight albums, two receiving Grammy nominations: Collide and Comatose. Over the past 13 years, Skillet has spanned many different genres, including hard rock, industrial rock, and symphonic rock. As of March 2010 they have sold 1.6 million albums worldwide.